QUINACRIDONE RED 51092 - 2 OZ. Home > Accessories > Pigment > QUINACRIDONE RED 51092 - 2 OZ. 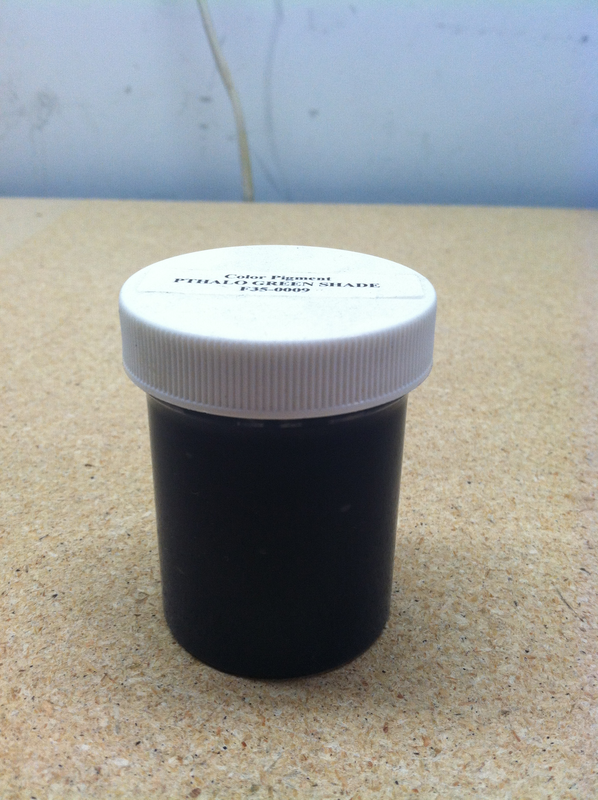 BLACK PIGMENT (80002) 4 OZ.